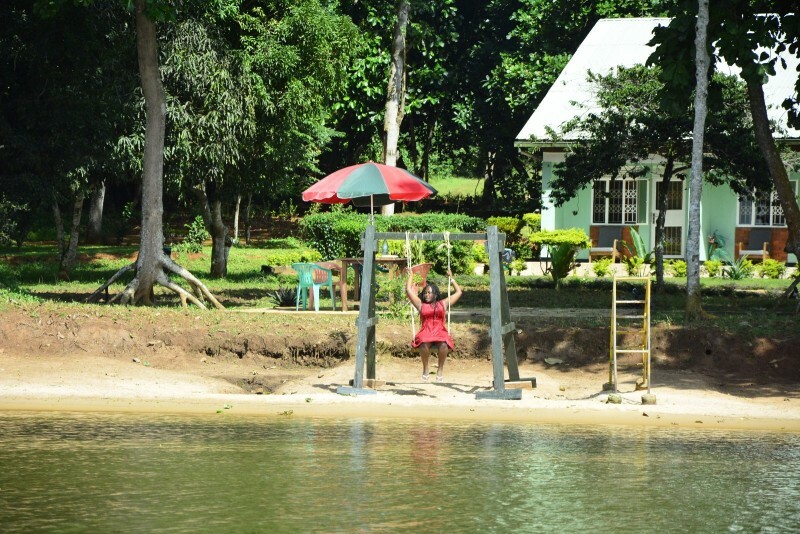 Welcome to Mirembe Resort Beach -Ssese Islands! 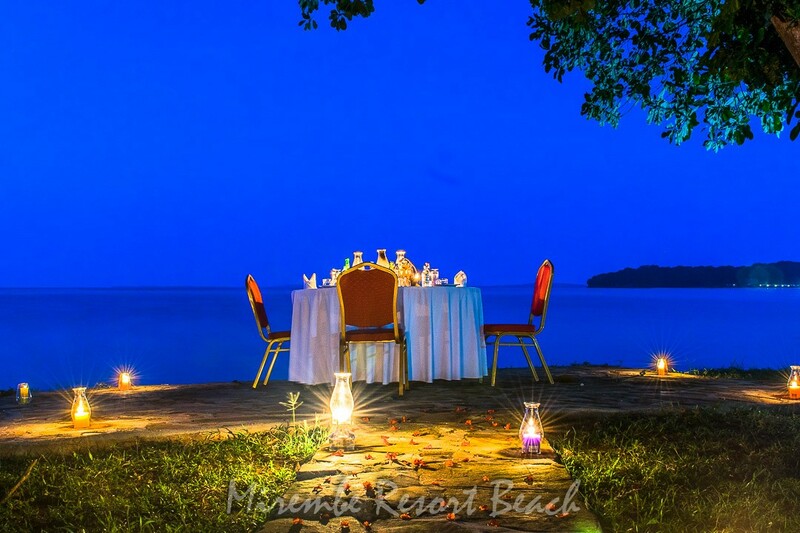 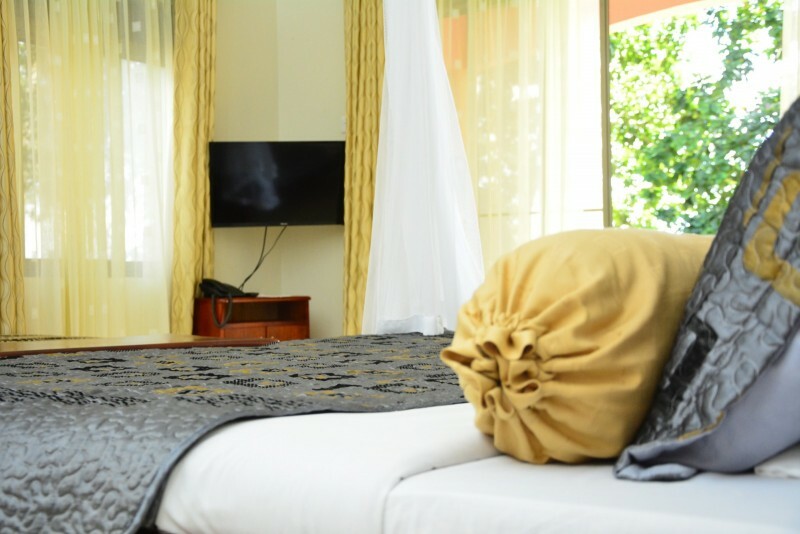 Mirembe Resort Beach is a quiet relaxing and entertaining island hotel whose tranquility is blending with the chirping bird and calm Lake Victoria water waves which wash the ever famous and ever clean sand. 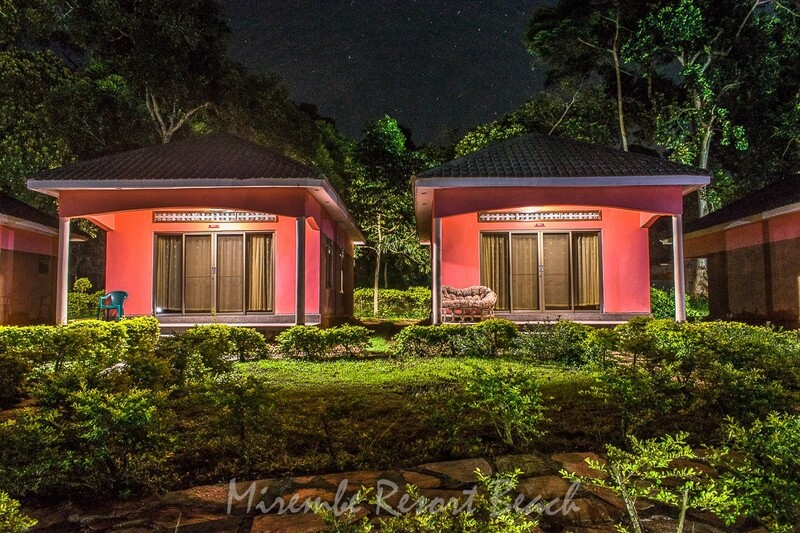 Mirembe Resort is named after the environment which is characterized by peace; ”Mirembe” is the Luganda (local language) word for “peace”. 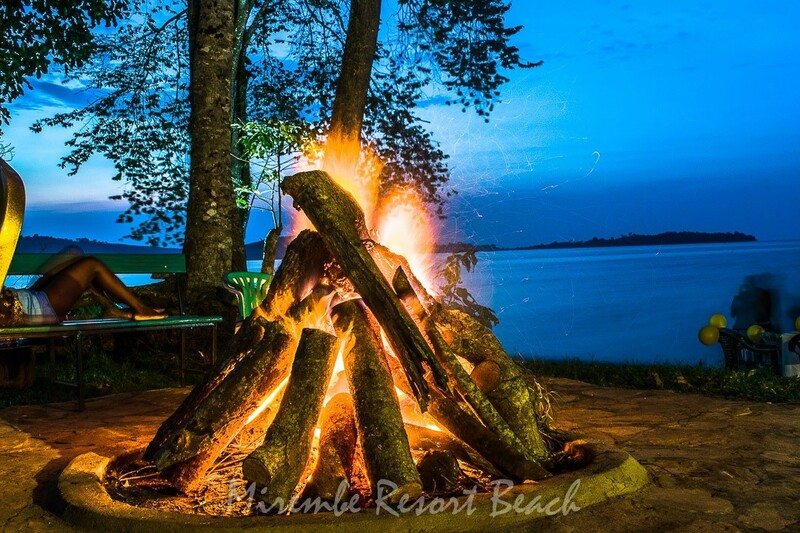 For sure, peace is what abides at Mirembe Resort Beach. 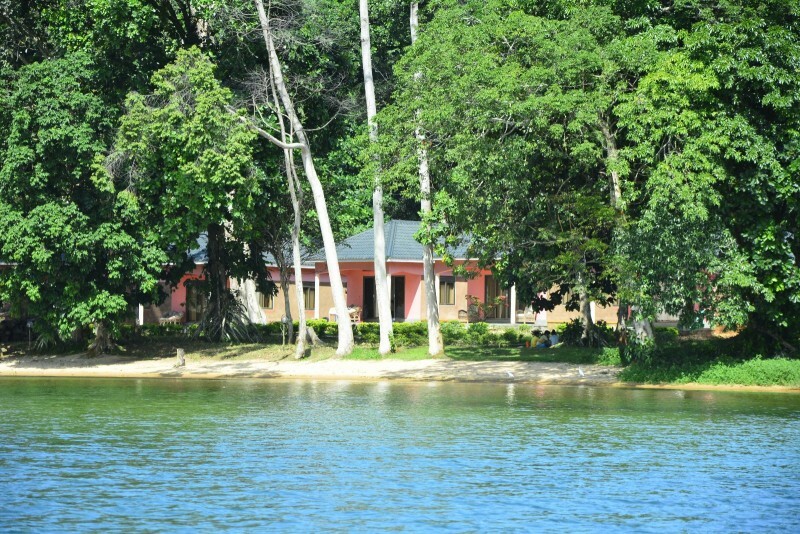 Set on the undiscovered Buggala island of Ssese Islands with 10-acres of beachfront property, Mirembe Resort Beach - Ssese Island offers a unique travel experience and an entrée into Ssese Islands’s “new way to escape,” blending the sophisticated signature style and programming with the stunning nature and wildlife of Ssese Islands - Kalangala. 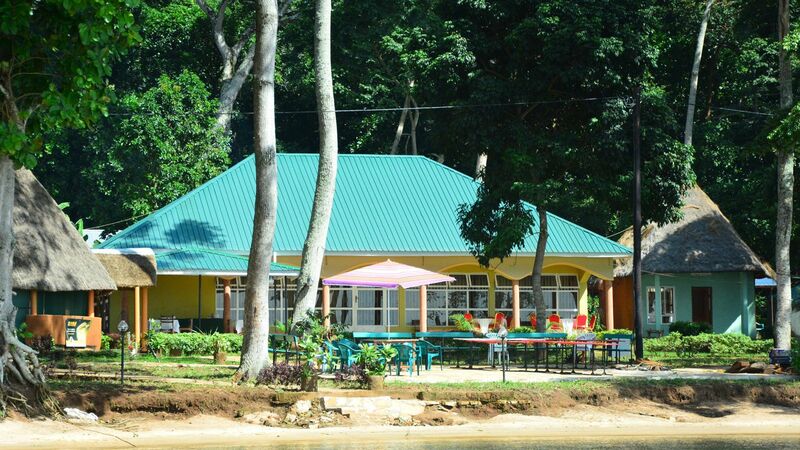 Guests can escape to this beautiful island paradisein Uganda and enjoy an abundance of amenities and activities designed for adventure seekers and leisurely travelers alike. 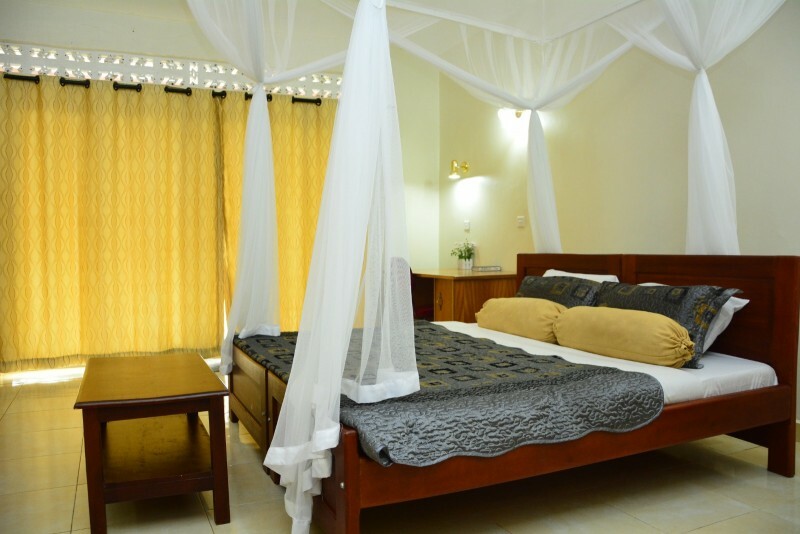 Mirembe Resort Beach boasts 22 stylish guestrooms and suites with private patios offering unparalleled views of soft sandy beaches and crystal clear waters of Kalangala -Ssese Islands; an exciting experience, bonfire, the Retreat’s signature restaurant, features a colorful menu that is rooted deep in the history of Ssese Islands; the Fire Pit, an outdoor space that merges nature with luxury, the secluded shorelines, bar, and private hut overlooking the lake- all at an affordable price. 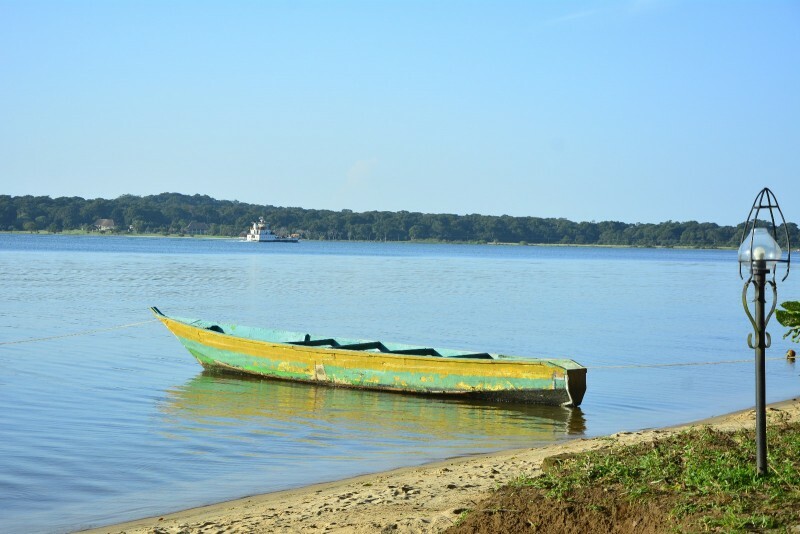 +256 751 067122 Mirembe Reosrt Beach © 2018 All Rights Reserved.